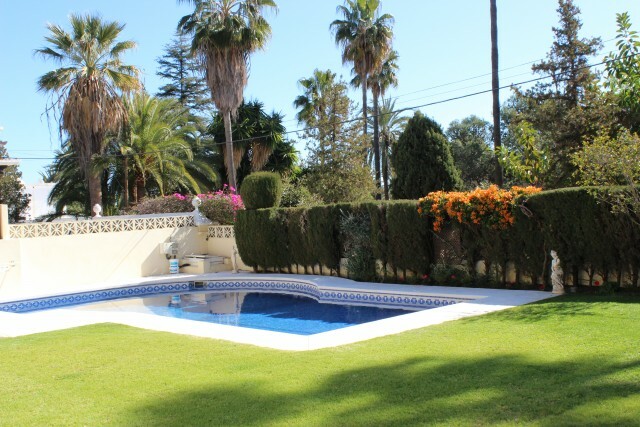 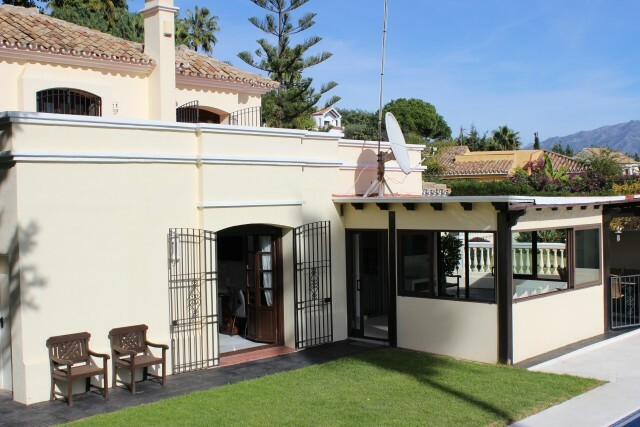 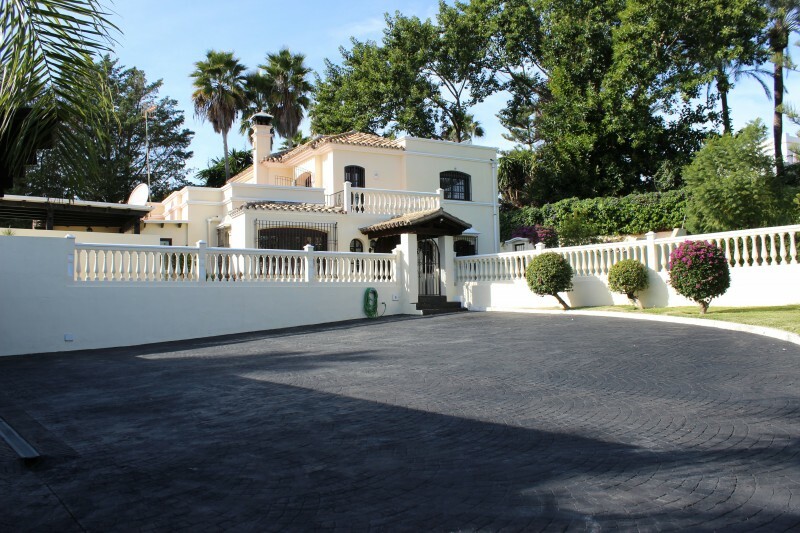 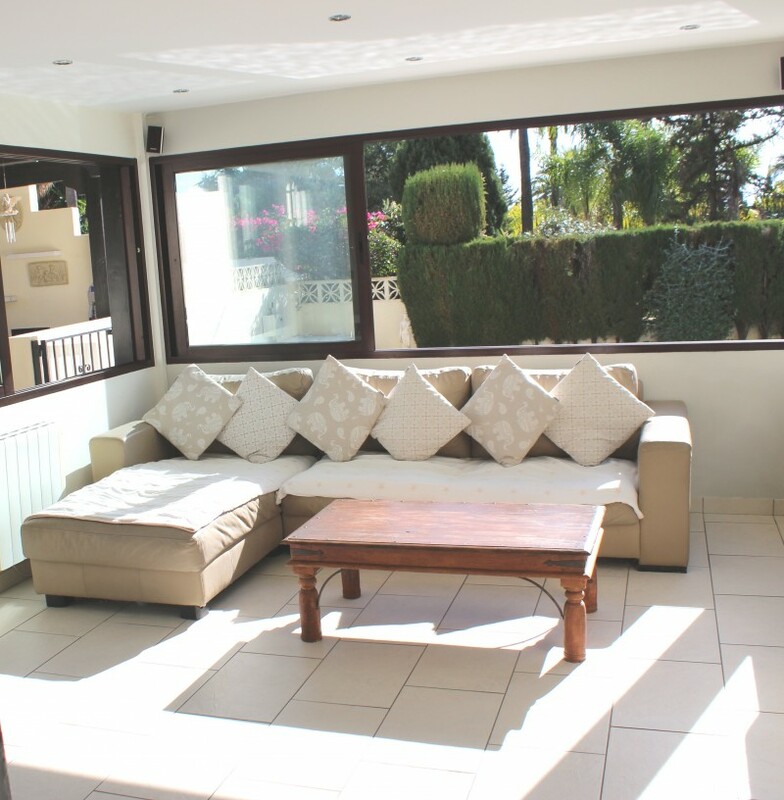 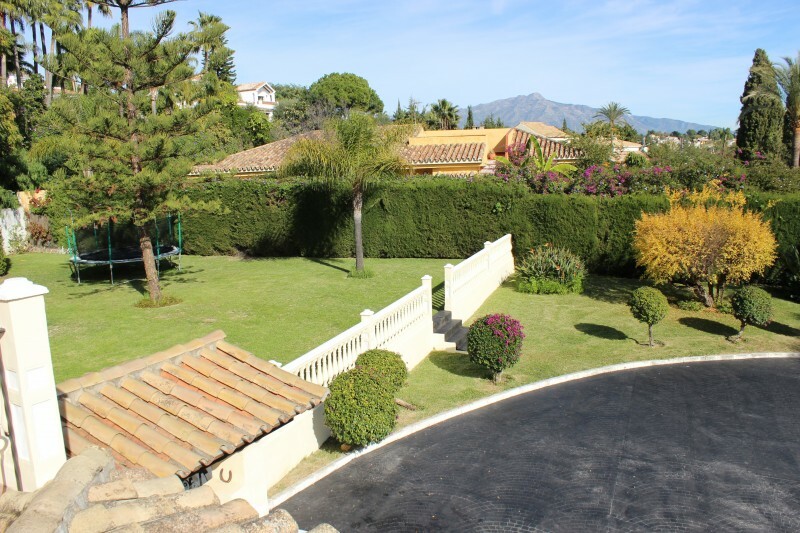 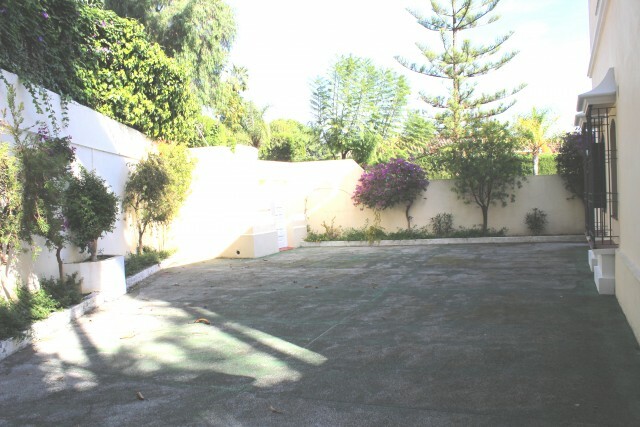 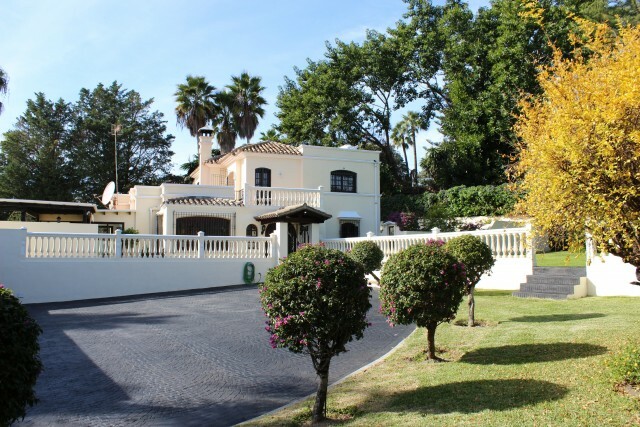 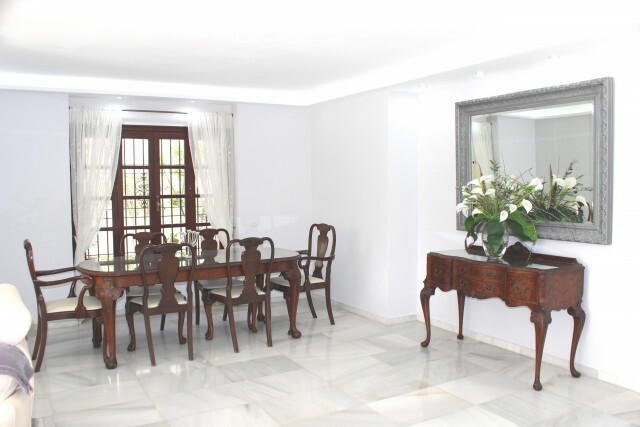 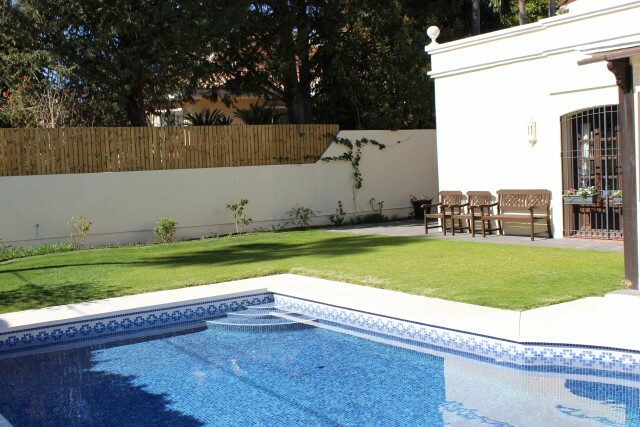 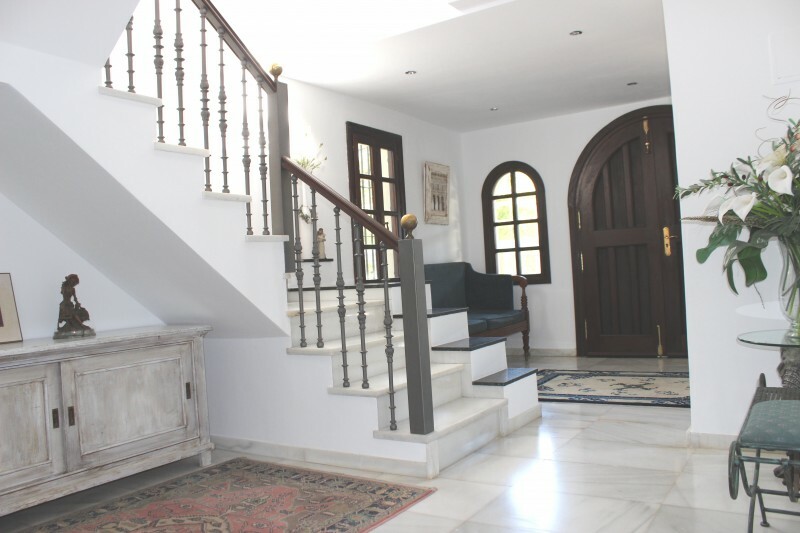 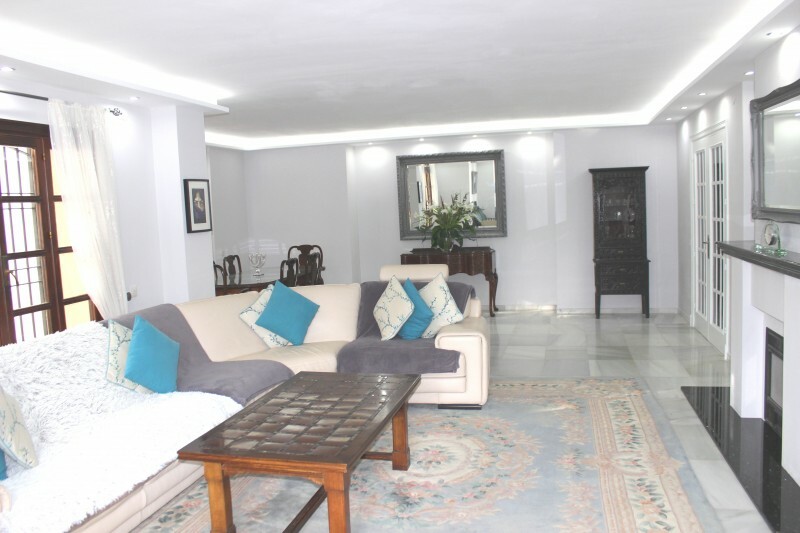 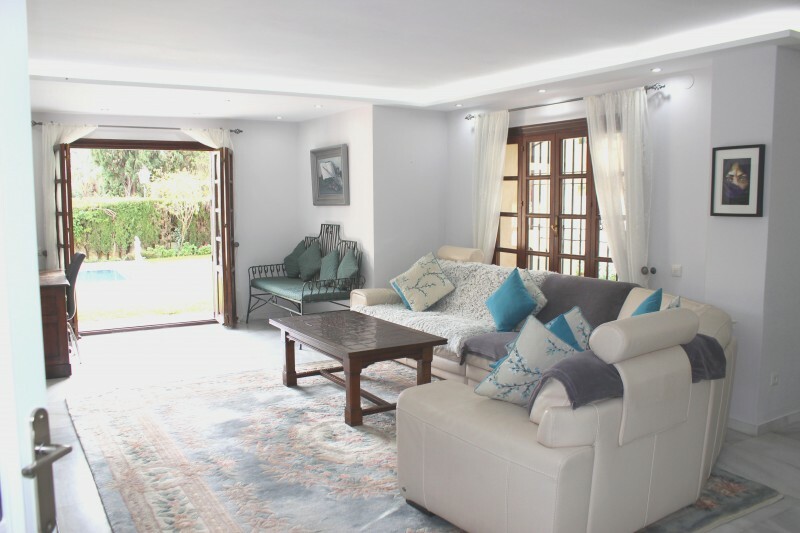 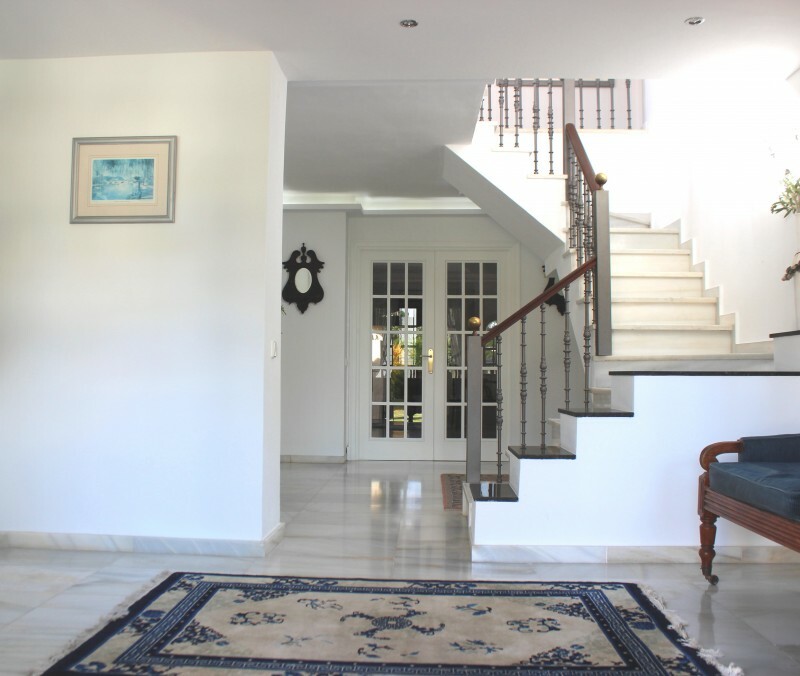 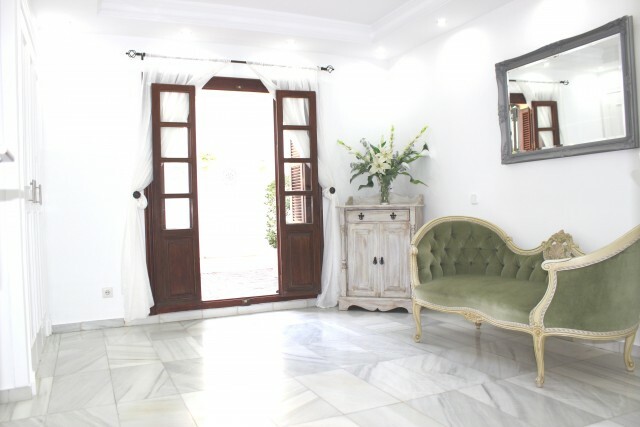 In a prime location at El Pilar between Marbella and Estepona this spacious family villa stands in a large double plot with extensive gardens, parking and garage. 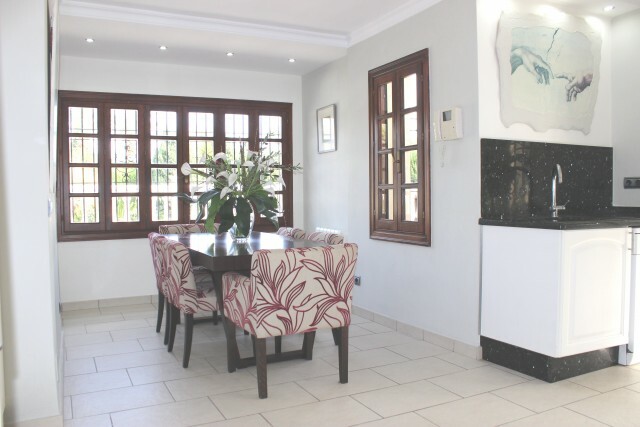 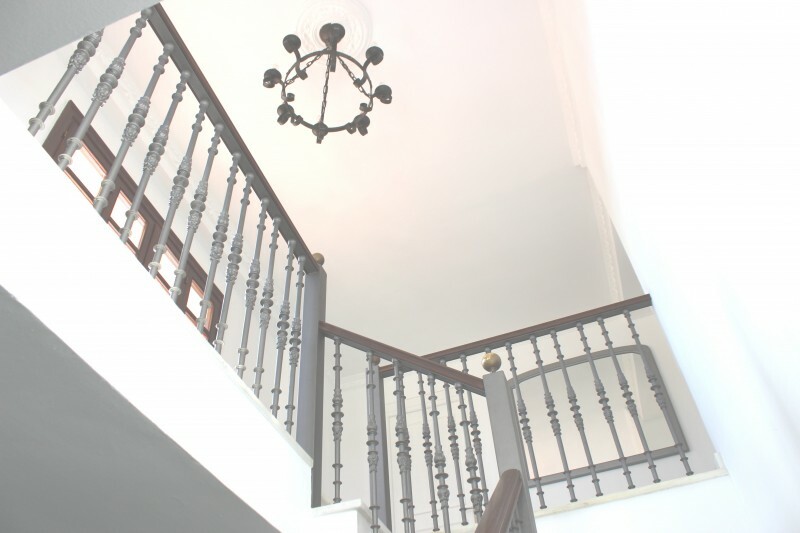 The house blends the traditional and modern style and will provide a wonderful family home. 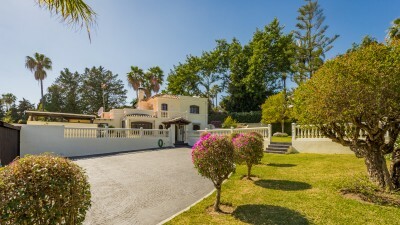 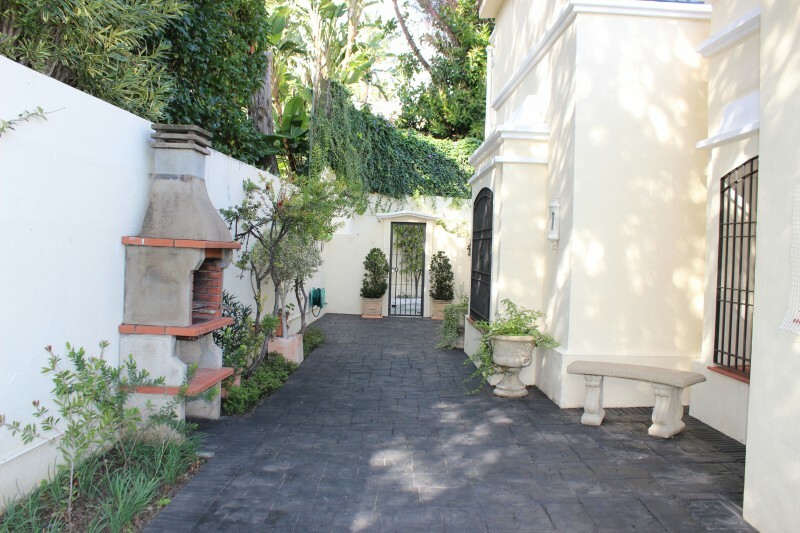 Automatic gates open directly to the driveway on which there is extensive parking space together with garages for two cars plus a further car port. 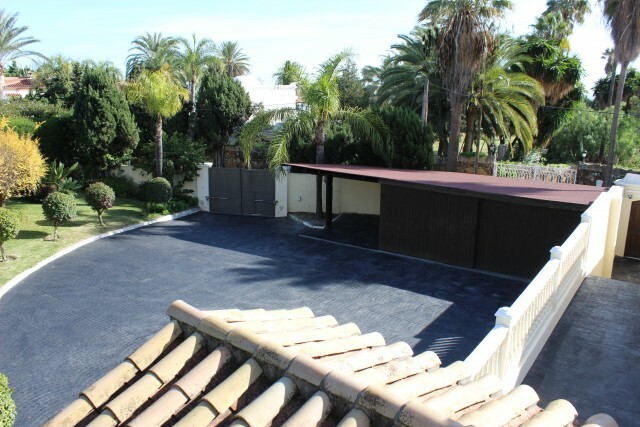 There is also a further brick garage. 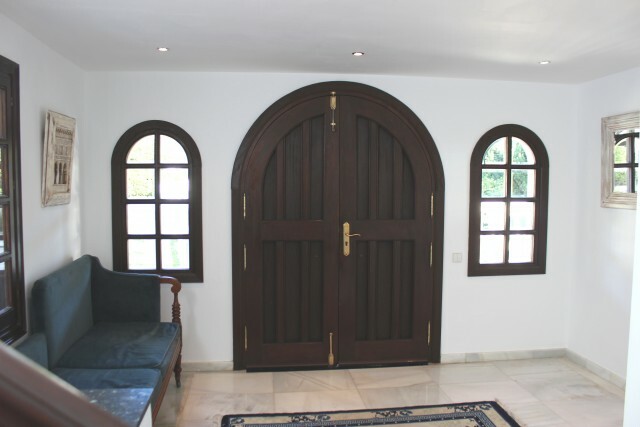 An entrance porch leads to the arched front door which opens into an imposing hallway with LED cornice lighting. Glazed doors open into a large living area which includes the sitting and dining areas with cassette style wood burner fireplace. French doors open directly out to the garden and swimming pool. 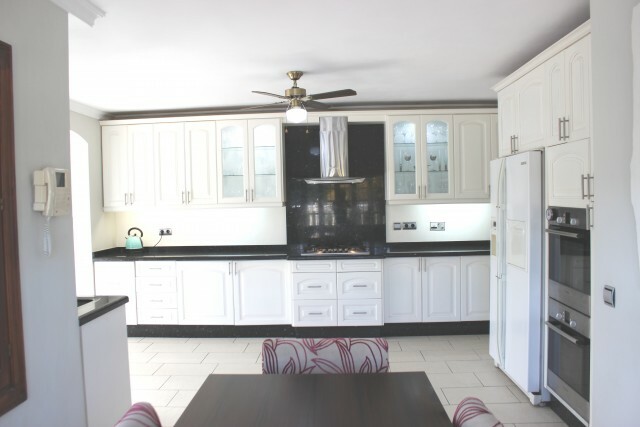 There is a large fitted kitchen with dining space and fitted furnishings including granite work tops and integrated appliances including 2 ovens, a gas hob, Dishwasher and American style fridge freezer. A summer sitting room has glazed doors out to the garden and al fresco dining area and outdoor kitchen. On the ground floor there are two bedrooms. 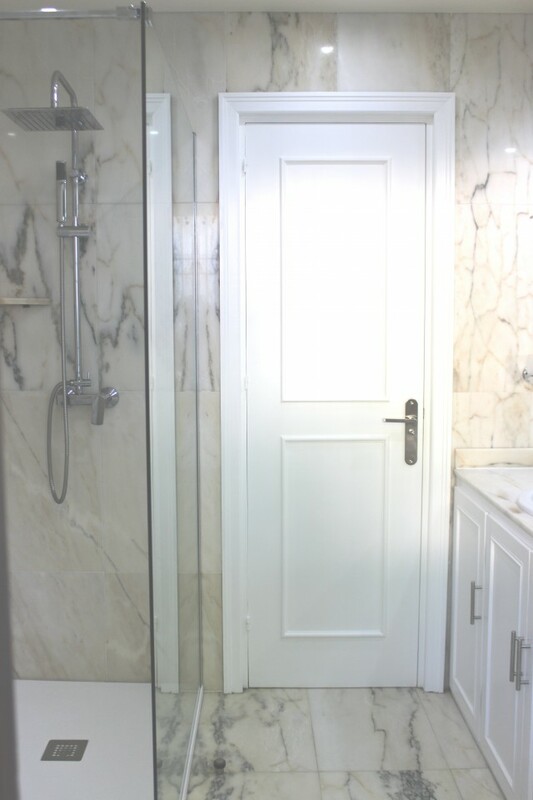 Both have fitted wardrobes and share a bathroom with walk-in shower. 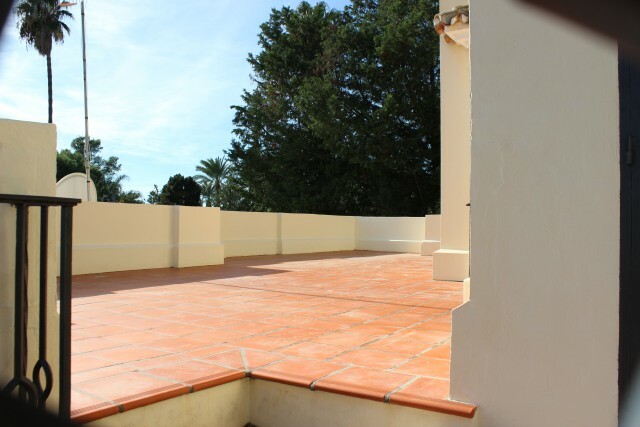 On the upper floor the landing has doors directly onto a large terrace. 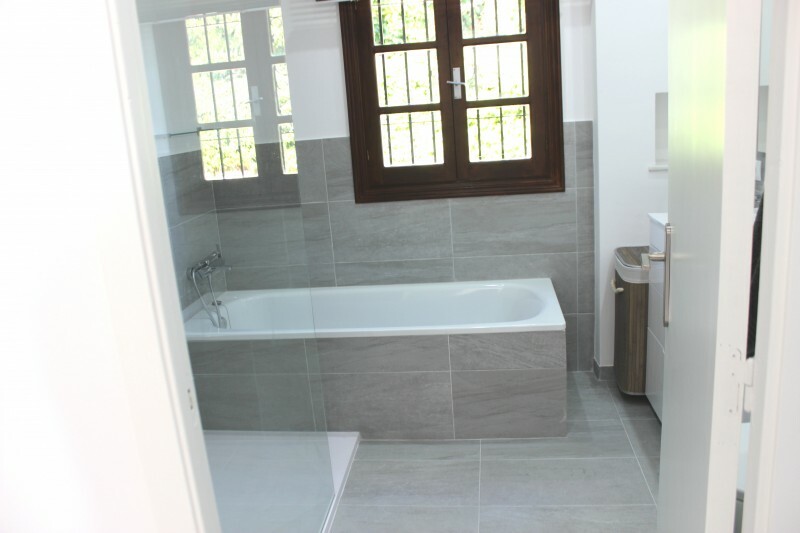 The master bedroom has fitted wardrobes, french doors out to the terrace and an en suite bathroom with shower. 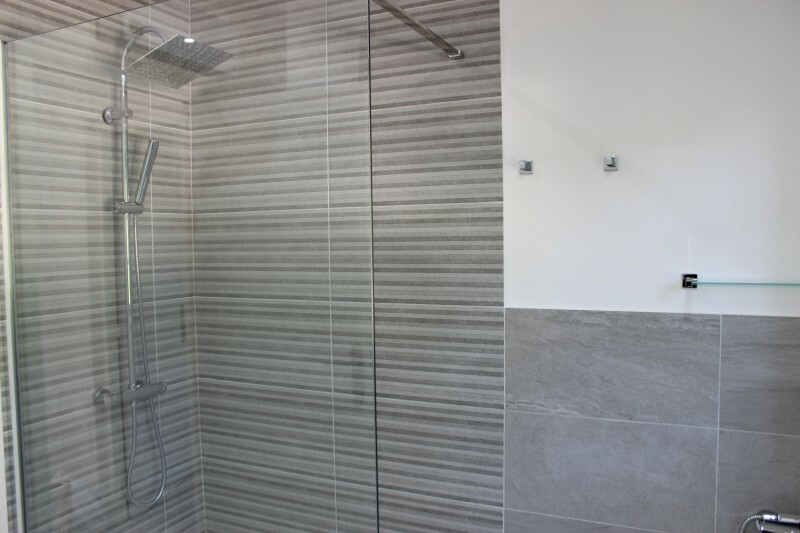 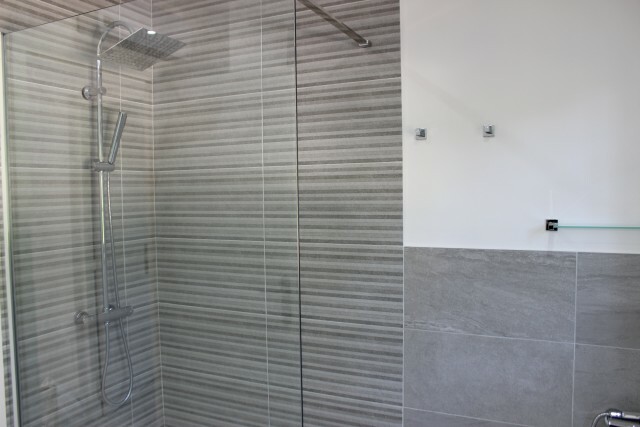 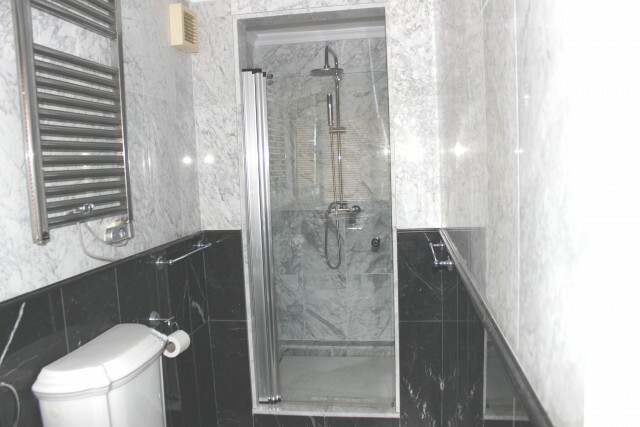 There are two further bedrooms sharing a modern bathroom with large walk in shower. 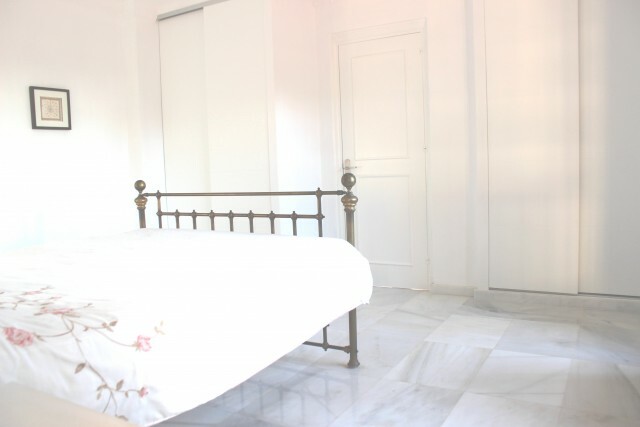 All the bedrooms are well proportioned and the layout could be varied to provide office or further living rooms etc. 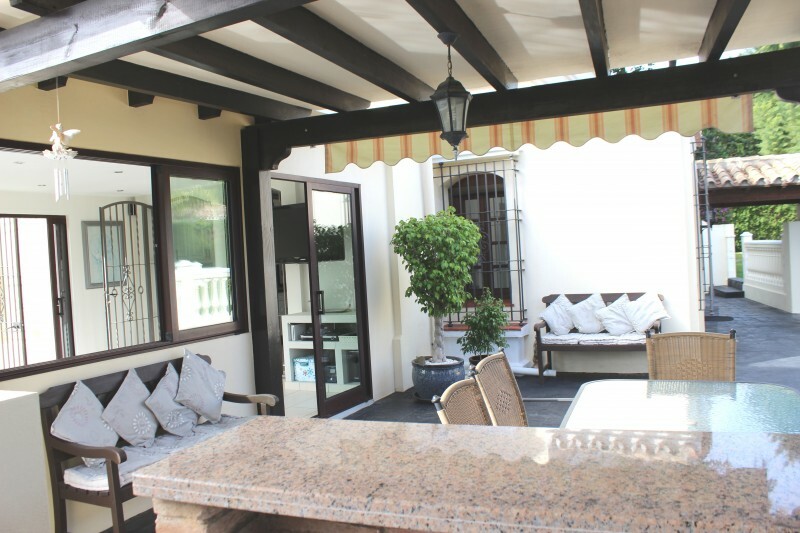 Outside there are extensive terraces including the outdoor kitchen which also houses the washing machine and drier. The gardens are well maintained and easy to look after. The swimming pool is large and there a dedicated cloakroom with w.c. for use in conjunction with the pool.